Grab your friends and join us for a special collaboration with the fantastic floral company Alice'sTable! 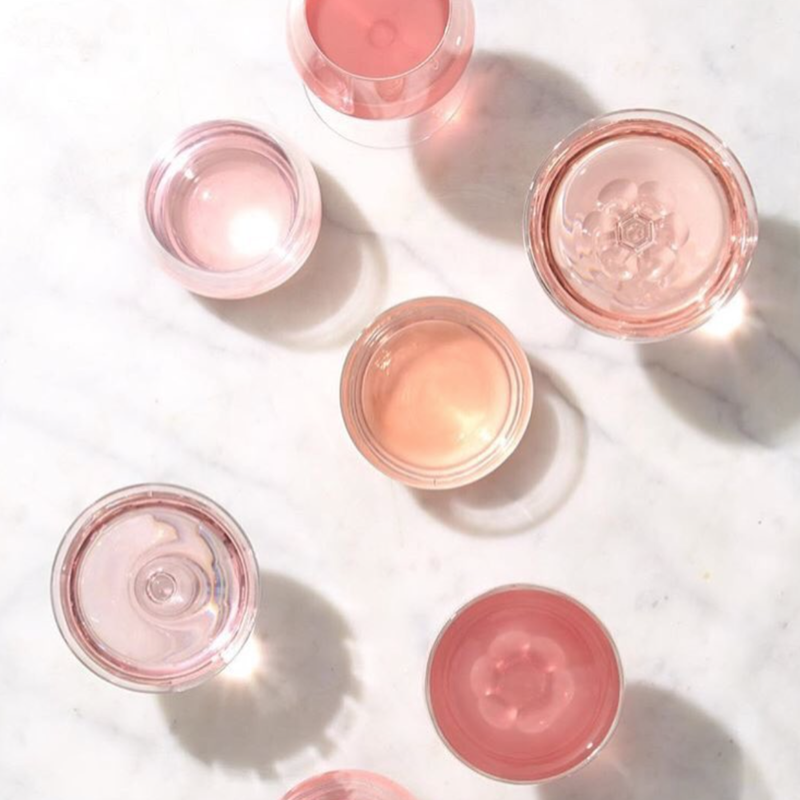 Enjoy a rosé tasting and some nibbles led by expert Cheese Shop staff while creating your own beautiful summer floral arrangement. At the end of the evening, bring home your beautiful arrangement, and any rosé bottle at 10% off! Buy tickets here!